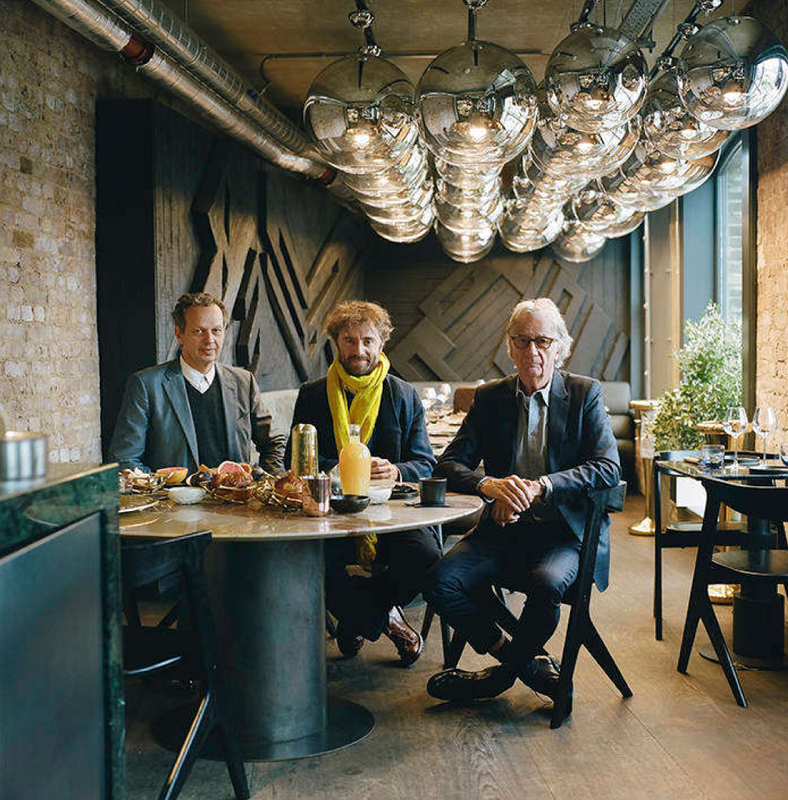 At the coal face: can three design icons help to save British retail? Zeitz Museum of Contemporary Art Africa. quite hard to find a place in London where you can expect both those kinds of people to turn up. lot harder now out of scrap metal. “I didn’t call myself a designer and still don’t particularly,” says Dixon. dominoes; this one will feature 90,000 Japanese coins glued to the wall. unconventional choices, it’s these three.